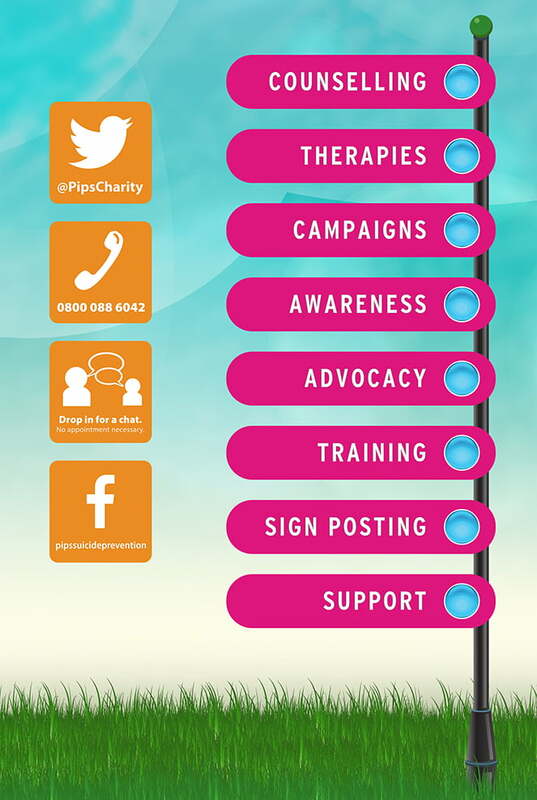 PIPS Charity provide many services, offering Counselling and Complimentary Therapies, home visits, one to one sessions and support groups. Our aim is to meet the demands and needs of families and individuals in our community. Sign Posting- our care team provides a valuable link to statutory services and other relevant agencies. Raise Suicide Awareness of PIPS through World Suicide Prevention Day, Celebration of life, and Christmas tree of lights, concerts and fundraising events. Advocacy have been instrumental in highlighting the need to address the problems of suicide and self-harm in a more strategic way. Our campaigns will continue to campaign for the rights of the family to access help and support networks. 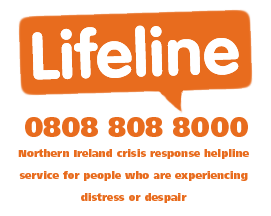 We will do everything possible to reduce the high number of suicides in our communities by creating awareness and providing information. 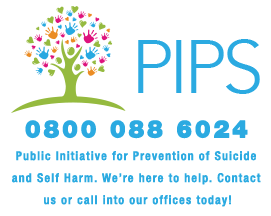 PIPS Charity have an open door policy no appointment is needed just come along for a chat a cuppa a friendly face to help you through your trauma or worry or just having a bad day, whatever, we will be there to help. Our team are all trained to deal with all your needs. So come along to PIPS whatever your problem we will help you if we can’t we will refer you to someone or service who will.